Seller offering $7500 decorating allowance. Welcome Home! 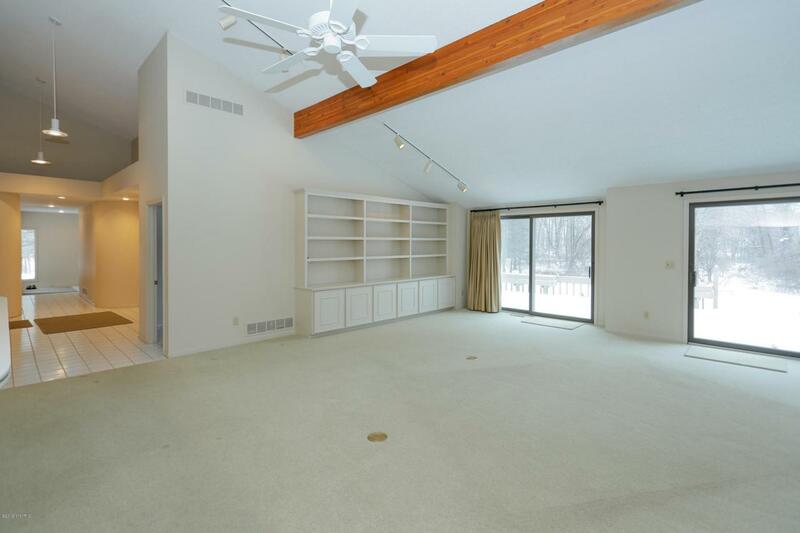 Almost 4000 sqft of ranch-all on one floor-living space. 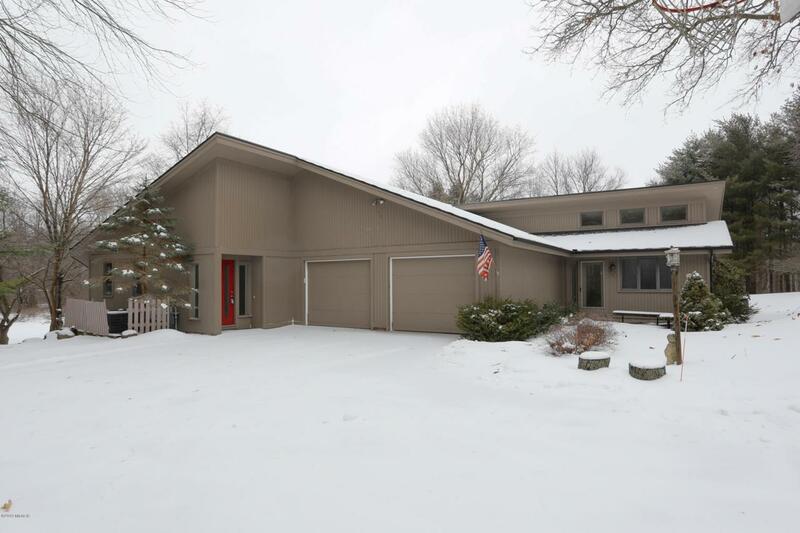 12.4 acres of private land at the end of a cul de sac with Marshfield Lake frontage. Largest lot in the neighborhood. 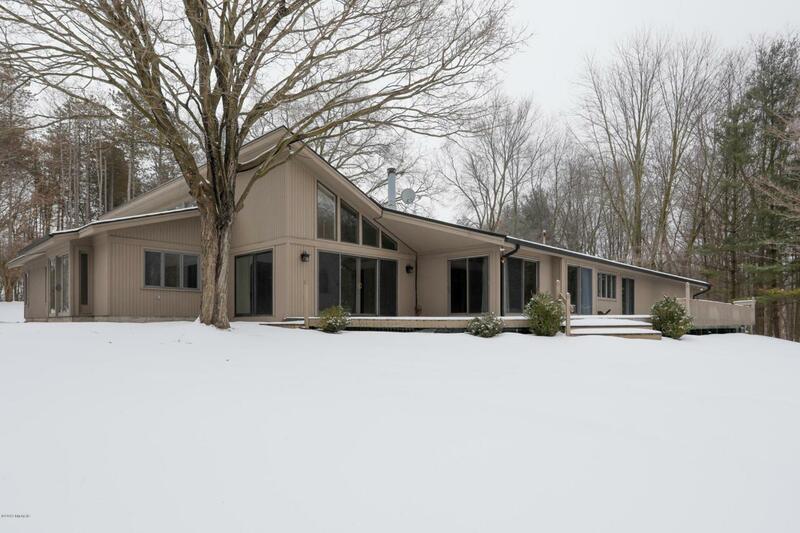 Contemporary custom home has amazing vaulted ceilings in most of the rooms. 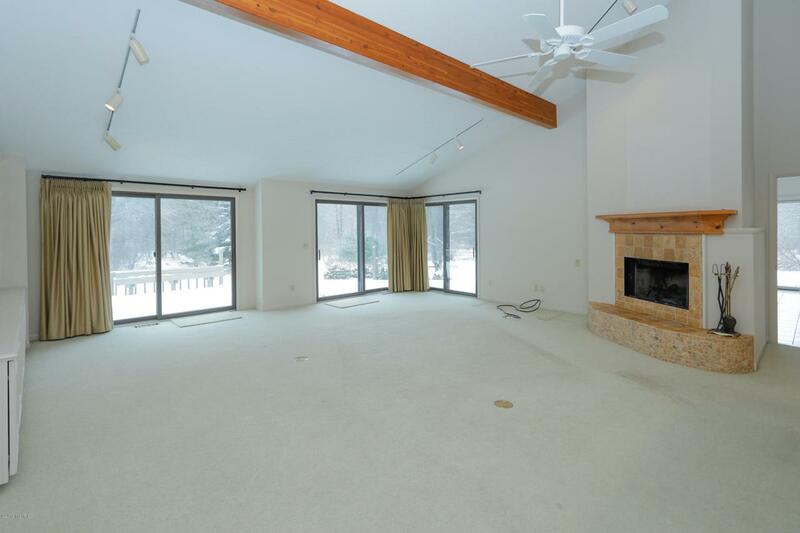 Living room has updated wood burning fireplace, built in bookshelves, and 3 slider doors to massive deck. Living room is open to very large kitchen with island, snack bar, built in desk, and all appliances stay. Dining room has built ins and wet bar. Sunroom is vaulted with sliders to the deck. Master is large with walk in closet and new shower in bathroom. 3 bedrooms, mudroom/art studio has tons of storage and loads of light. 2++ garage, storage barn, and extra storage spaceunder house. New whole house generator, new mechanical. Many more updates-check out attached documents.